I know how detail oriented they all are and it really shows through their hard work and commitment from start to finish. Jordan was very professional to work with, from giving an accurate quote, setting the appointment and arriving on time. He took great time and care to clean our carpets as well as protecting our walls and furniture. He removed all the stains and dirt from three kids and a cat. Fantastic job for a reasonable price! Will use him again and would highly recommend! I normally get my rug and upholstery cleaned by someone else but our availabilities weren't matching so one of my coworkers referred me to Jordan who owns OCD. I was really hesitant since I liked our usual person and we have 2 dogs and a toddler (the true test for a cleaner!) But WOW was I impressed. From start to finish they were personable, professional, timely and they did a great job! I will definitely be calling them again! Fantastic job cleaning our carpet, tile and upholstery! The best equipment and technicians! 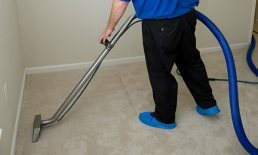 By far the best Carpet Cleaning service in Orange County. I highly recommend OCD Home. Did a Yelp request blast to several places. Jordan was the only one that replied with an actual estimate. We had some scheduling hiccups but it all worked out. My carpets have been abused by dogs for years so he had his work cut out for him, especially being by himself. The carpets came out cleaner than I was expecting. Smelled ten times better and dried surprisingly quickly. Definitely would recommend Jordan and his company. Jordan is very professional in how he handles his business! 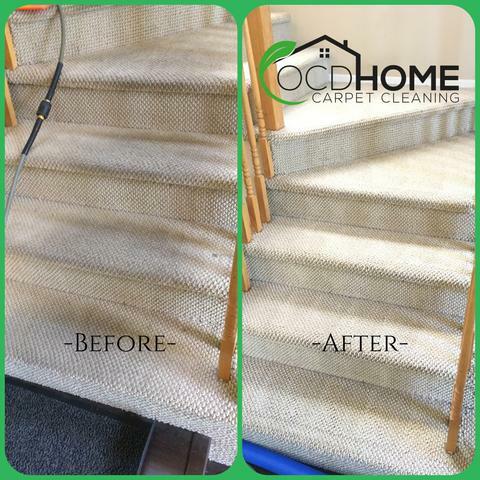 My mother and my grandmother have also had their carpets and sofas cleaned with OCD Home Inc and we are all very pleased with both the standard of service, and the outstanding job done to improve the look of our floors! They are very informative and I highly recommend giving them a call for a quote! OCD Home is a very professional and efficient company. They are very friendly and satisfied all my needs. The quality of their work exceeded my expectations. I have been using this company for the past two years and will continue to do so in the future. Very professional, friendly, and fast. Got 3 area rugs and 2 carpet stains looking like new. Affordable and well worth it. Will be booking for future jobs. Thank you! Jordan was very pleasant to speak with, and his customer service is top notch. He earned my trust almost instantly, I could just tell he was going to do a great job. He went above and beyond anything I could have imagined. He is a perfectionist, and he cleans like it's his own home. He refused to stop until everything was perfect! It's nice to know that there are still some family owned businesses like this that actually care about the customer. Thank you for everything, I will definitely use your services again! Great experience for our carpet cleaning! I requested a quote on Yelp, received a reply within a few minutes, and made an appointment for the following day. Jordan showed up on time, was professional, friendly and did a thorough job. Our carpets look great! I would definitely use this company again. thank you! Attentive to details, punctual, professional, and efficient! Our company is thrilled to have found Jordan and his team! 1600sqft office cleaned to perfection in less than an hour. Excellent attention to the detail cleaning. Jordan did a miraculous and successful job in cleaning a antique white sofa and a white linen tufted queen headboard and footboard. Without his expertise in cleaning, both pieces would have been a loss. Many thanks to Jordan and his OCD Home Carpet Cleaning. I highly recommend his services. Jordan's communication was prompt and I loved that his pricing is so straight forward. He made it easy for me to estimate how much it would cost to have my flooring and tile shower walls sealed before I even decided to have him come out to give an exact cost. He spent extra time cleaning areas that needed care and so far, after 2 months, our very light grout still looks fantastic. Highly recommend OCD Home! I knew the moment I contacted OCD Home, Inc. that I was dealing with quality. 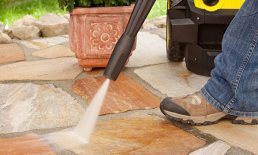 Jordon, the owner, answered me promptly and was up front with their very fair prices for cleaning our tile floors. We set up an appointment shortly after that and we couldn't be more pleased with the outstanding work that was done. I have never seen our tile look so great. He also told us how we could care and maintain our floors in the future which I deeply appreciated. I would highly recommend OCD Home, for their efficiency and quality work. They are absolutely the best. Customer service was excellent! Service was provided right at the agreed upon time. Accommodated my service need date even though I gave them very short notice. Work was completed quickly and exceeded my expectations. I will definitely be a return customer. Great service. Is definitely my go-to rug and carpet cleaner. I would do it again with them. They are so professional, and everything they did was way over my expectations. Jordan was quick to respond to my initial inquiry. Once we confirmed, Jordan called before the appointment and told me exactly when he would arrive. Once onsite, Jordan was very professional courteous and reviewed the charges and estimated cost before starting. Upon completion I was very pleased with the results and will definitely use OCD Home again. Thanks for a great experience! Jordan cleaned our sofa and chair. Both items look like new and have a fresh, clean scent. He added protection to the fabric upon completion. Called 5 minutes before arriving in a clean, well equipped truck. Hooked up to our water and drain and went to town. My wife raves about his service. 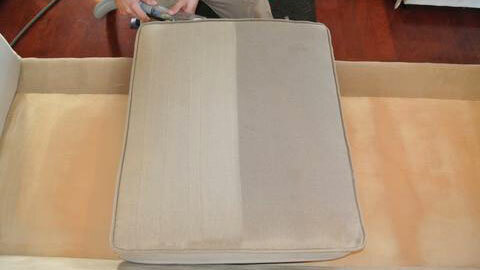 We steam-cleaned this sofa in Lake Forest using state-of-the-art equipment and eco-friendly cleaning products. 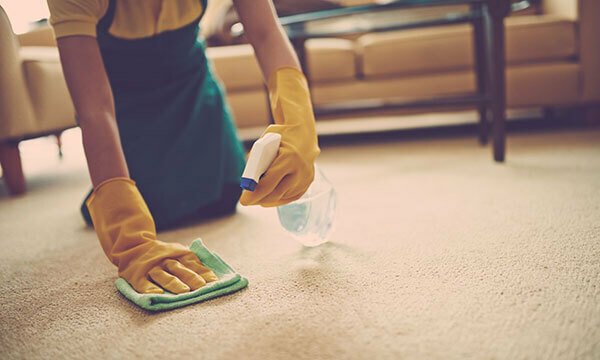 OCD Home Carpet & Tile Cleaning provides exceptional upholstery cleaning for Lake Forest, Aliso Viejo, Mission Viejo, and surrounding areas. 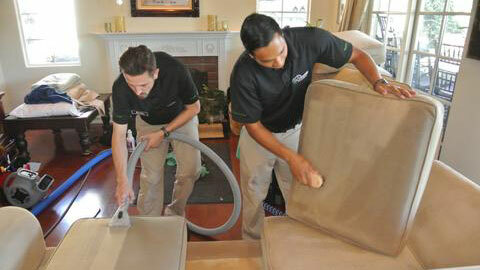 Here is our experienced team in the process of pre-spraying and cleaning sectional couch cushions at a home in Lake Forest. Our upholstery cleaning services are cost-effective and come with an industry-leading 100% satisfaction guarantee. Our expert technicians performed eco-friendly carpet cleaning in this Aliso Viejo home, then sealed it with a protectant to guard against future stains. We only use high quality products that leave your carpets fluffy, sanitized, and bacteria-free.